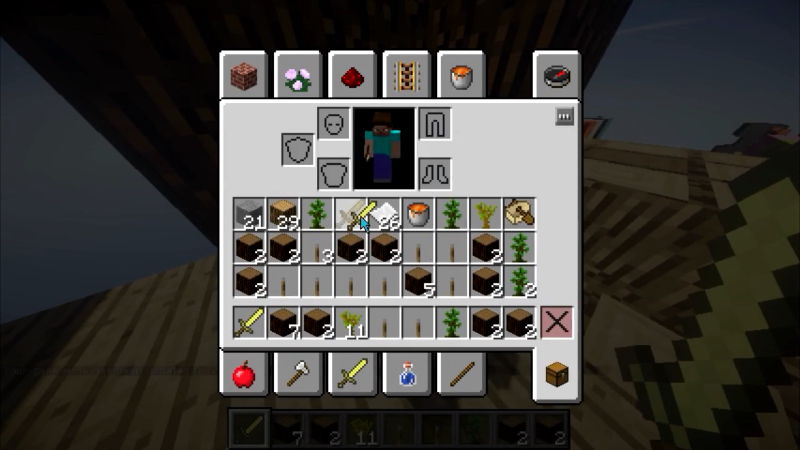 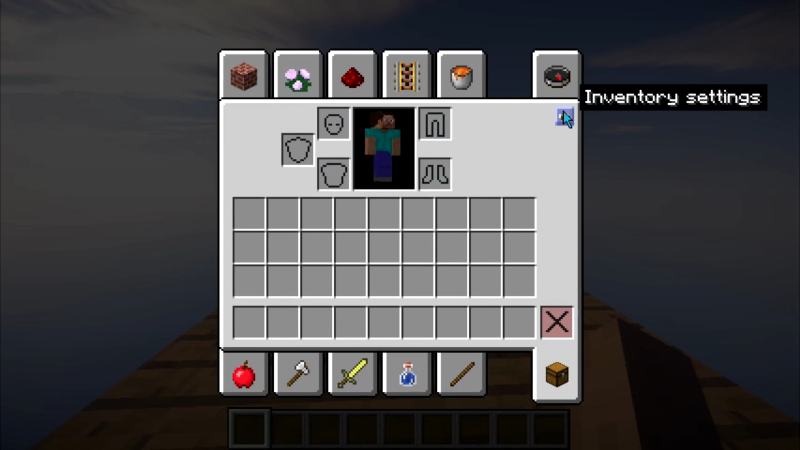 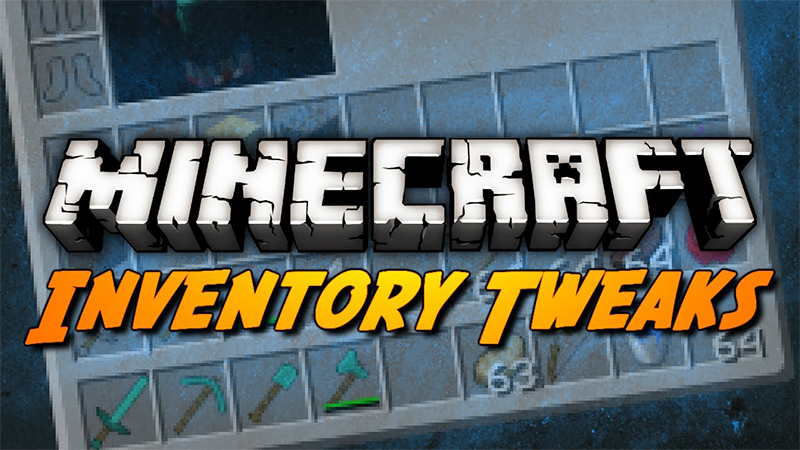 Inventory Tweaks Mod 1.12.2/1.11.2 helps you gain a massive amount of time thanks to its easily inventory management, in both single player and multiplayer. 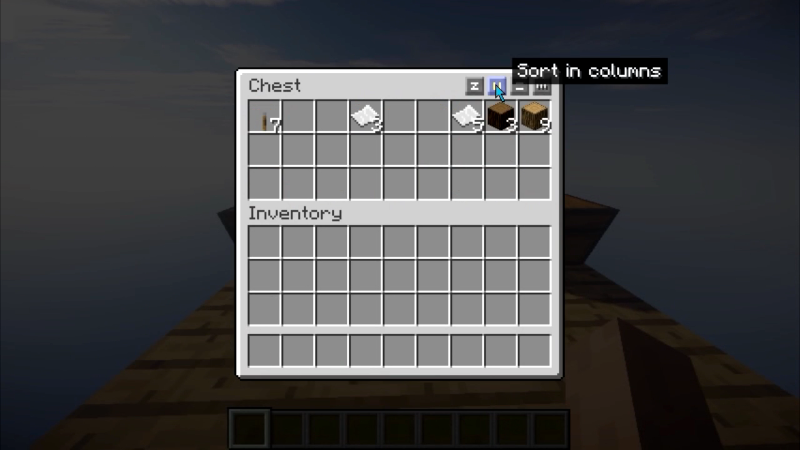 Are you messy in your inventory? 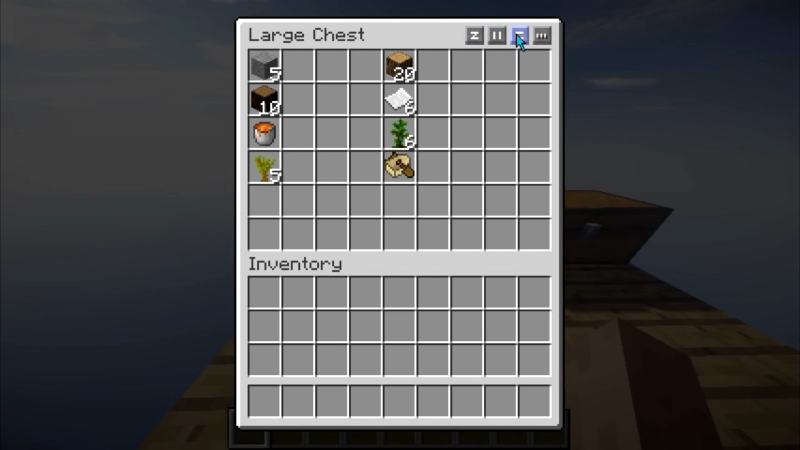 Or are planing to go on a big journey, to come back with tons of goodies? 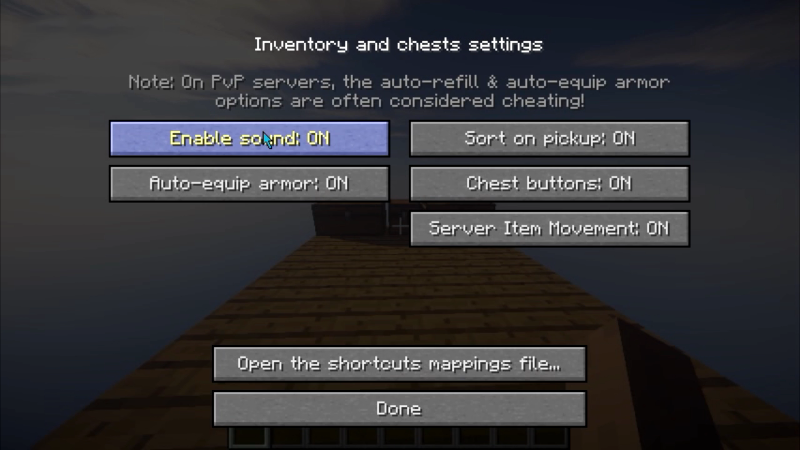 Well, then this mod is for you! 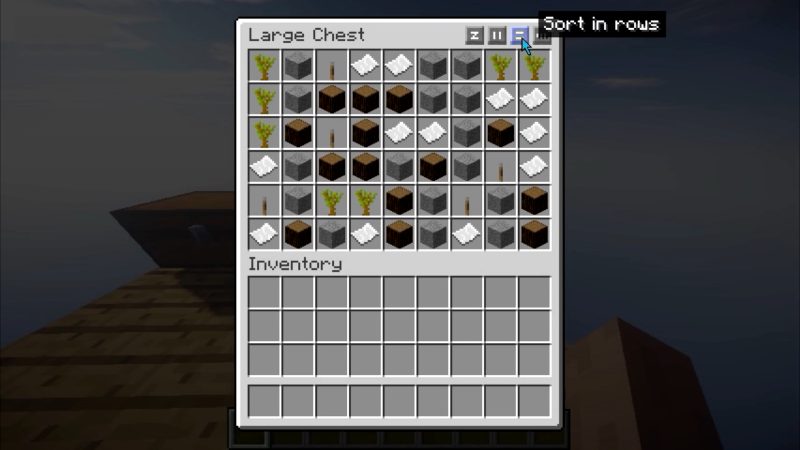 It allows you to sort your inventory to make it so much neater! You can also sort your chests! 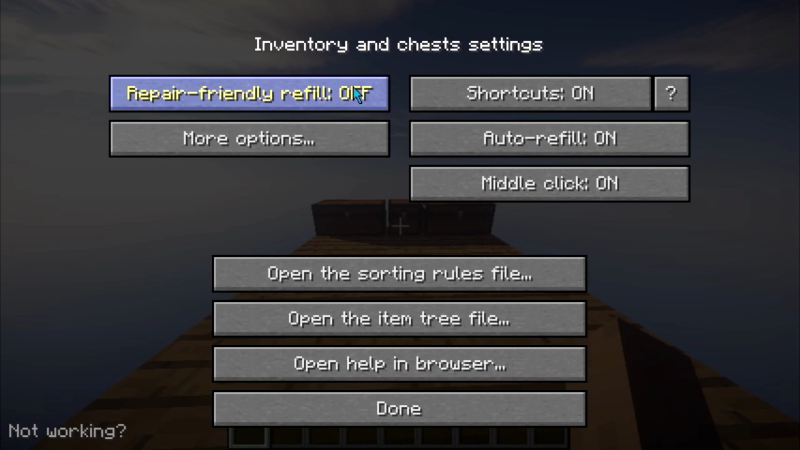 You have a few options of how you want to sort your inventory, and a custom menu for different stuff to disable, or enable!